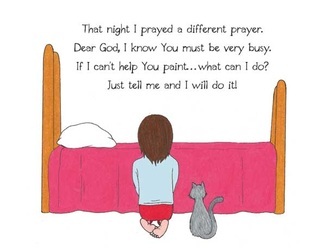 Could I Paint The Sky? 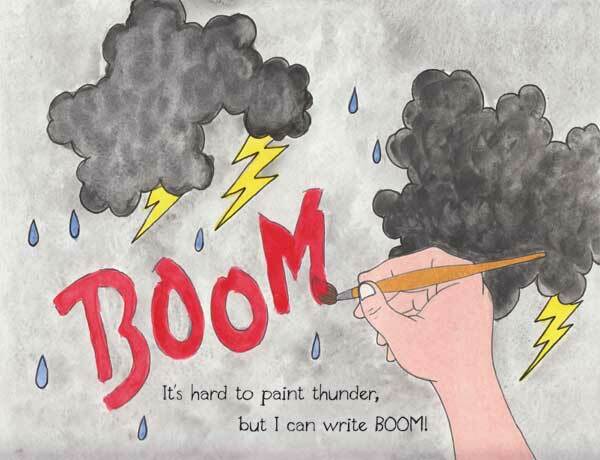 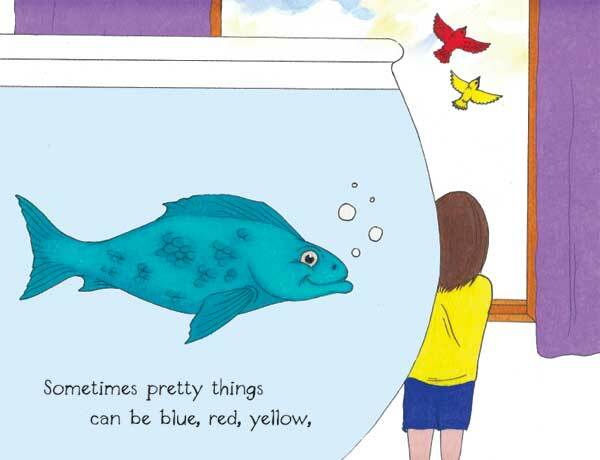 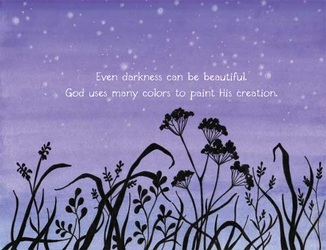 is a 40 page, full color, hard bound children’s book. 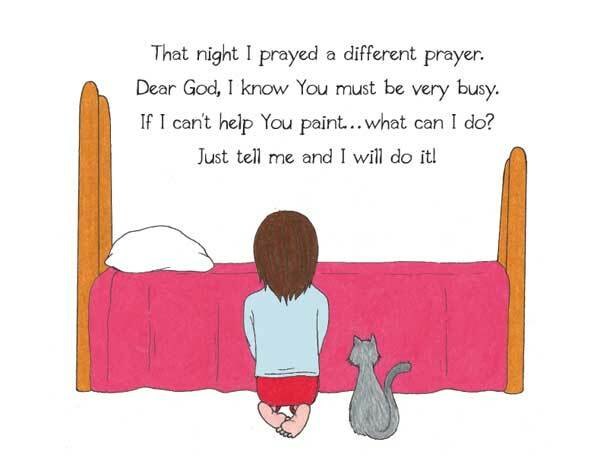 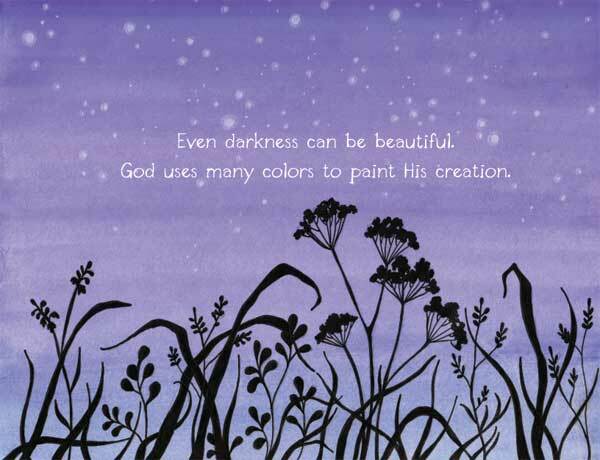 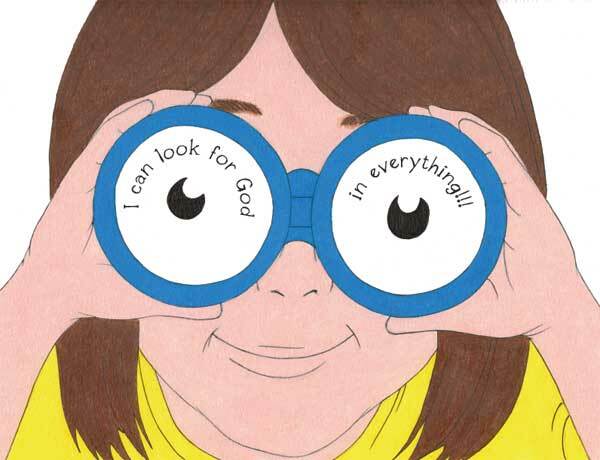 It is a wonderful story about a little girl who wants to work for God. 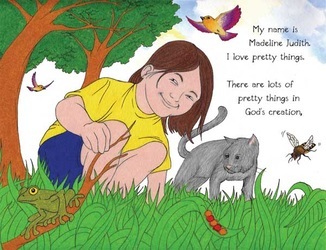 Madeline Judith thinks God is a really good artist. 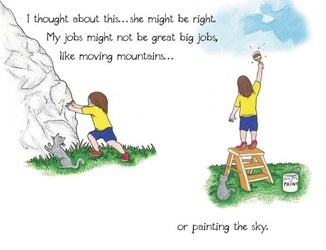 She wants to help Him and asks if she can paint the sky. 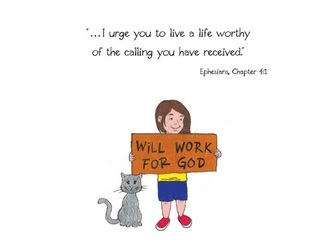 When He says, “no” she learns that God has special jobs for each on of us.